How to Reset An App on Android? 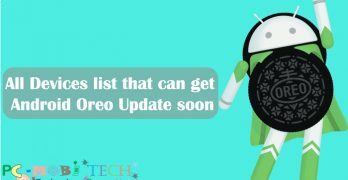 If you continue seeing an error when you are launching the specific app on Android Oreo 8.1 or Android Pie 9.0, then it means something you have misconfigured in the app settings or the app doesn't have support for your Android Phone. In this … [Read more...] about How to Reset An App on Android? 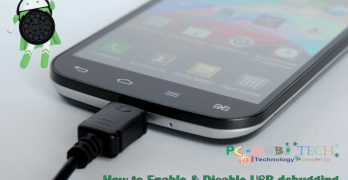 How to Enable & Disable USB Debugging option In Android? USB debugging is a "Developer Options" tool, which allows USB connection between the Android device and Computer. 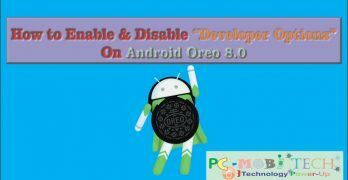 We can connect our Android Phone to Computer-Laptop and can transfer data between the Memory card and Computer but when you need to … [Read more...] about How to Enable & Disable USB Debugging option In Android? How to Enable & Disable Developer Options In Android? When you Enable Developer Options on your Android Smartphone, then it increases the functionality of your Android Phone. 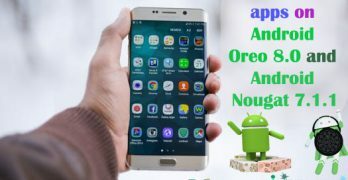 As its name is, the Developer options are mainly used by Android Developers but few choices in it, also necessary for regular … [Read more...] about How to Enable & Disable Developer Options In Android? How to Manage App Permissions In Android? 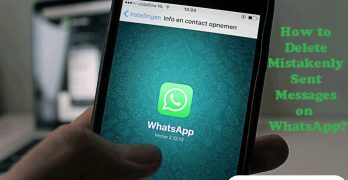 App Permissions restrict the installed app to unwanted access to the Phone features. 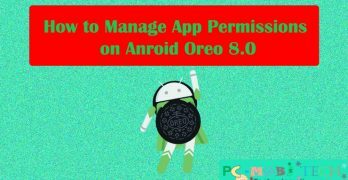 When we install an app on Android Phone from Google Play Store, it first asks you to allow some permissions to your Phone, if you disallow the permissions then the … [Read more...] about How to Manage App Permissions In Android? 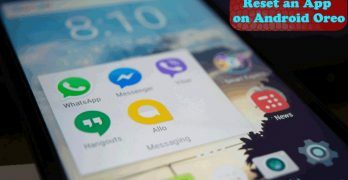 How To Reset Default Apps In Android? The default apps play an important role to work faster on Android Smartphone. 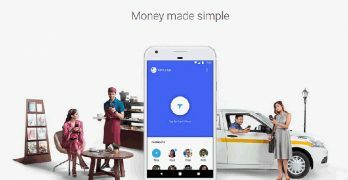 If an app has been set to default then the related task will be launched with the default app. For example, You have set MX Player as a Video player default app, so when … [Read more...] about How To Reset Default Apps In Android?